Ms. Hesser was recently named one of the 50 most influential women in food by Gourmet. 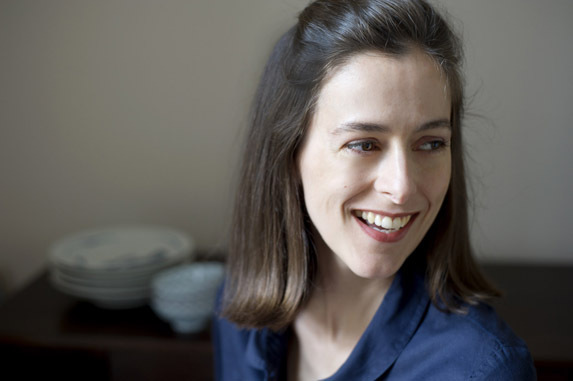 A longtime food writer for the New York Times, Amanda has written more than 750 stories, created the columns Food Diary and Recipe Redux, and was the food editor at the Times Magazine. She has written the award-winning books Cooking for Mr. Latte and The Cook and the Gardener, and edited the essay collection, Eat, Memory. Her latest book, a New York Times bestseller and the winner of a James Beard award, is The Essential New York Times Cookbook.